Get Set Go (GSG) is Athletics New Zealand’s foundation programme aimed at teaching children, aged 3-8 years, a wide range of fundamental movement skills that form the basis of athletic activity through game based play. 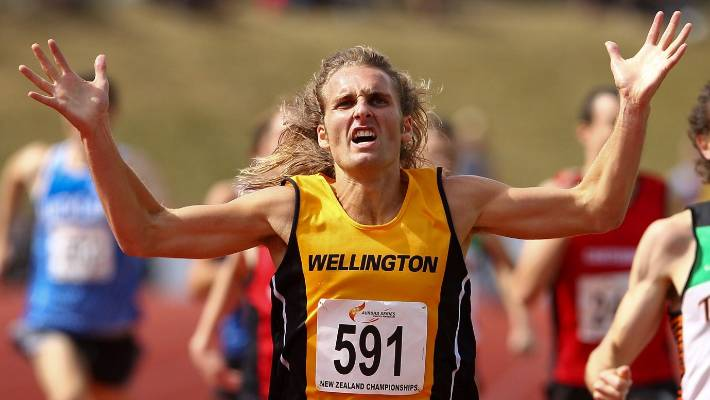 Run, Jump, Throw (RJT) is Athletics New Zealand’s basic skills programme aimed at children aged 7-11 years. 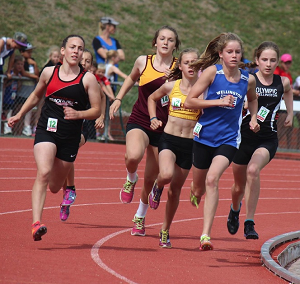 Emphasis of the RJT programme is on the development of basic athletic sport skills creating a foundation for correct movement techniques in athletic activities. 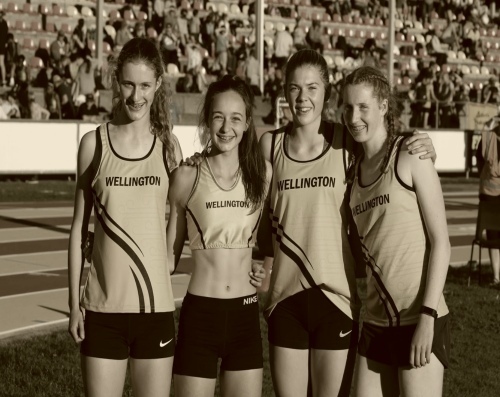 For more information on these programs please go to the Athletics New Zealand Kids Athletics Page http://kidsathletics.nz/. Want to get involved? Workshops will be scheduled in the Wellington Region depending on interest. 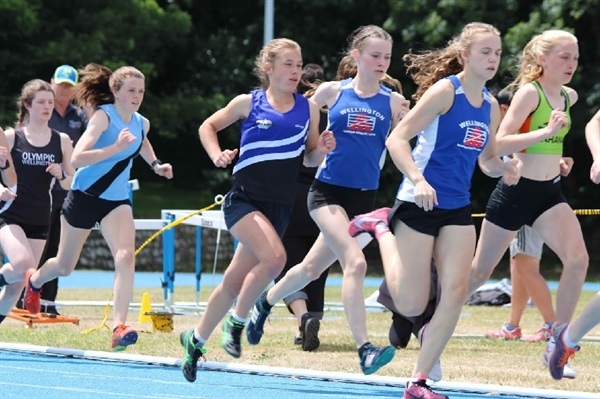 The underlying concepts and philosophies of Get Set Go and Run Jump Throw and give parents/volunteers/coaches confidence to deliver fun, age appropriate programmes to all children. What is ‘Get Set Go’ and Run Jump Throw? What are fundamental movement skills and basic sport skills?